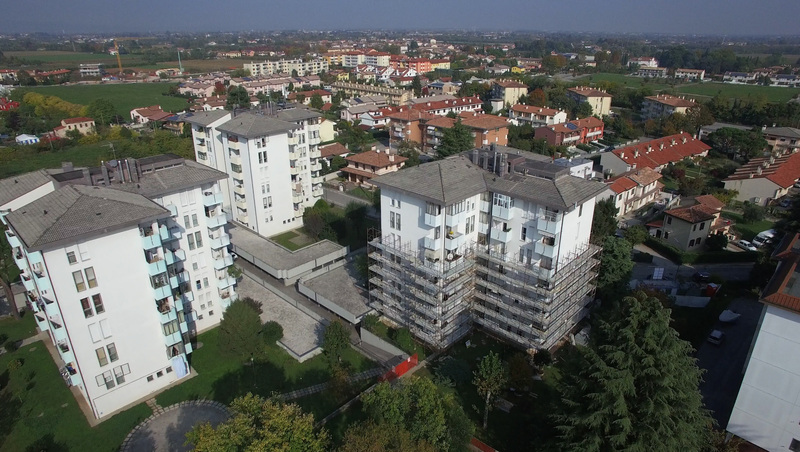 ATER Treviso is starting the renovation of the two tower buildings, containing 18 apartments each, located in the Borgo Furo area of Treviso. Currently, the buildings are not insulated and have double glazed windows with ageing zinc coated steel frames and PVC shutters. Small 25kW natural gas boilers installed in each flat are producing living space heating and DHW. All tenants have an independent electrical and natural gas grid connection and a third party supplier contract. The DREEAM renovation of the buildings will mainly focus on the improvement of the building envelope. The walls, roofs and ground floor will be freshly insulated, including aerogel panels to remove the thermal bridges and all apartments will be equipped with new triple-glazed windows. Gas boilers in all apartments will be changed to new high-efficiency ones and CMV systems with heat exchangers will be installed. As for energy generation, a solar thermal system to cover DHW consumption by tenants and photo-voltaic panels for electricity needs in common areas will be installed mid-next year. As an additional measure aiming to improve tenant living standards, the apartment entry doors will be upgraded to high-security ones. As a result of the renovation, the net energy consumption in both tower buildings is estimated to drop to 65,01 kWh/m2 from the current 208,72 kWh/m2, which is a reduction of nearly 70%. The achievements of the targeted results will be monitored through the ITC system implemented within DREEAM and will strongly rely on the inclusion of tenants throughout the process. A key aspect of the renovation will be an innovative ESCO model, between ATER and an energy service company (ESCO), as well as between tenants and an ESCO company. 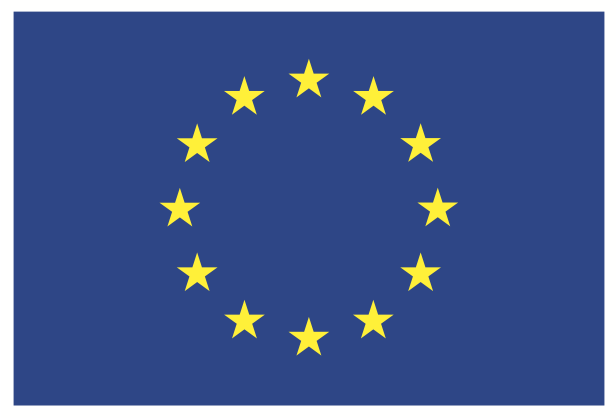 This will allow ATER to finance this and further ambitious renovation projects without the option to raise rents or generate energy for tenants’ consumption, which are both forbidden by Italian social housing regulations.